Snowdrop Saturday and Open Day on 17th February 2018 was a great success. 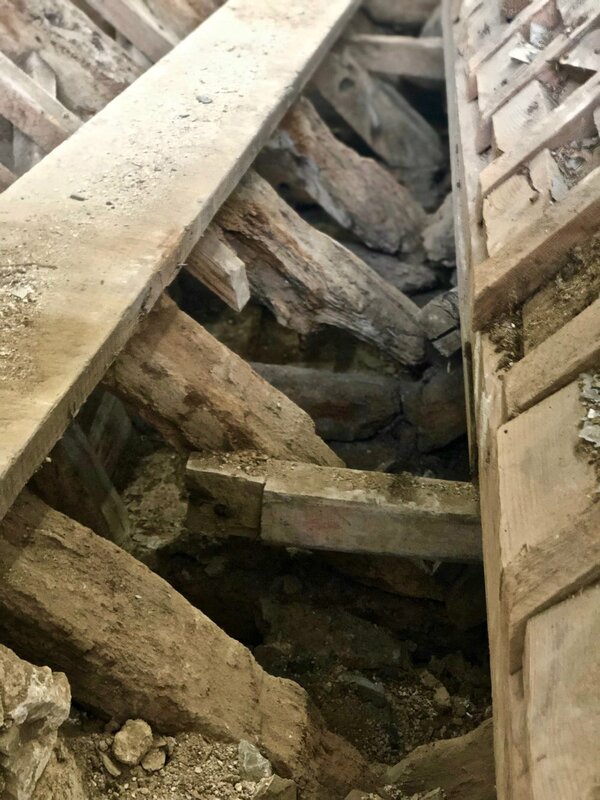 Delabole slates for the restored roof were signed, Organ music was wonderfully played in the background by Steve Tyrell and Vaughan Williams gave a lecture (Twice) on the amazing Captain Wallis who discovered Tahiti and was baptised in the font here at St Julitta's. £680 was raised for the re furbishment and about 100 people came from around Cornwall and 'up country'. 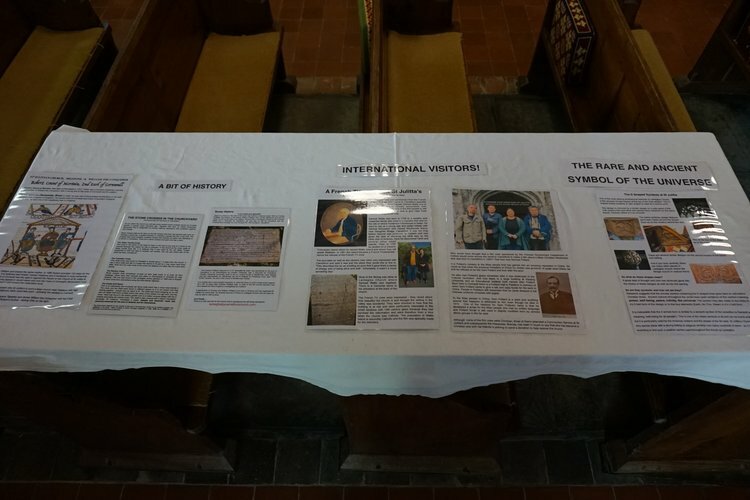 Volunteers arranged refreshments and guided tours of the church together with a heritage exhibition were available. 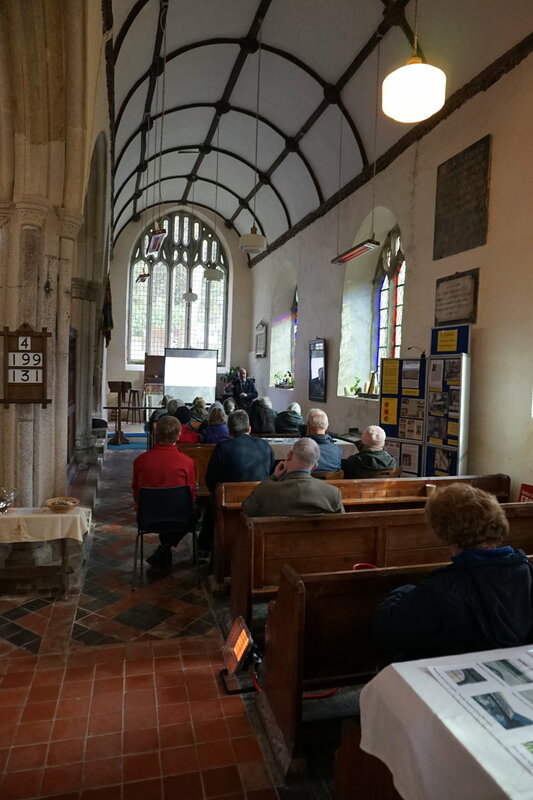 This was the first open day and was partly sponsored by the Heritage Lottery Grant. It coincided with our Snowdrop celebration of spring. Another open day is planned for later in the restoration project.